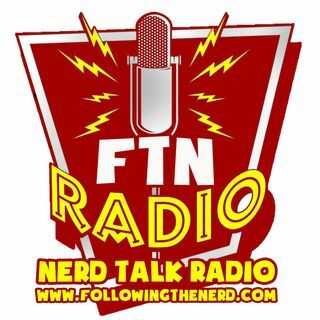 Marc and Saxon are back for the second episode of the all-nerd Following the Nerd love show! This week we find out that that Saxon, as suspected, is a joyless husk of a man... but we love him anyway. We also chat to the legend that is Scrubs and Stan Against Evil star John C McGinley. Plus, as always, all the latest Nerd news and banter... plus this week for the first time we actually have a producer! How exciting is that? Meet new FTN member Anthony Murney!